This entry was posted in news on May 18, 2018 by wp_admin. 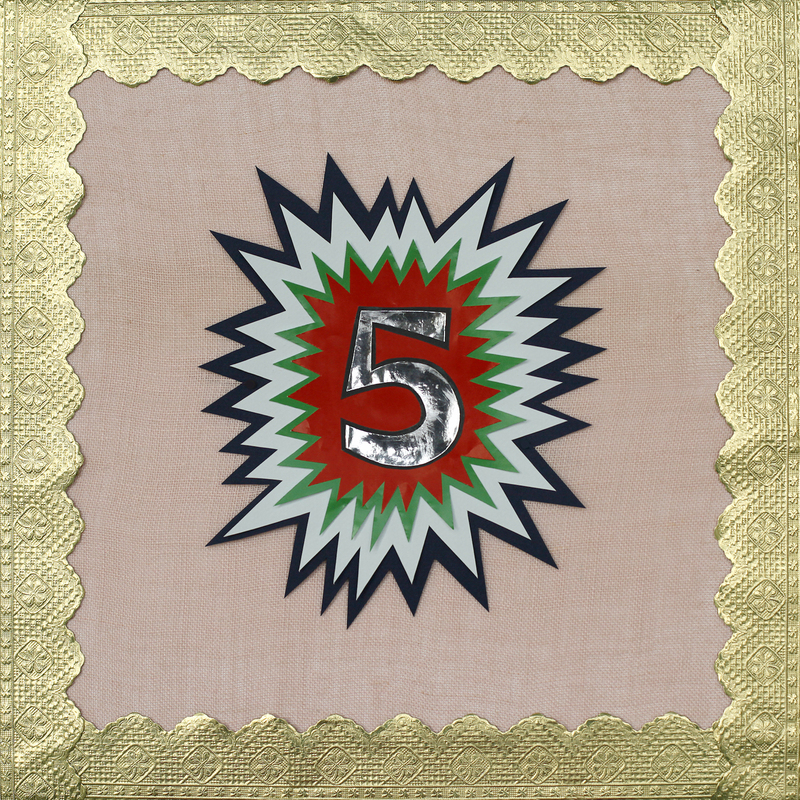 Our new album “5” is here! Available on vinyl, CD and most streaming services. 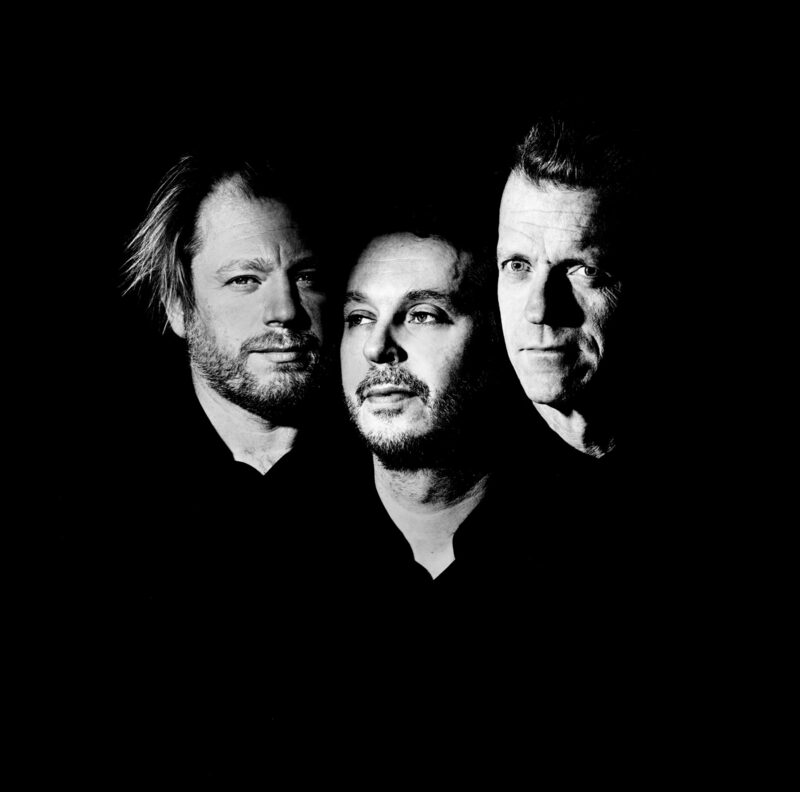 You can buy vinyl & CD direct from our label brus&knaster here: http://www.brusoknaster.se/the-record-label/releases/daniel-karlsson-trio/ Enjoy! This entry was posted in news on March 25, 2018 by wp_admin. .. to a new song from our next album “5” that will be released on March 23. Meanwhile some views from our Italy tour last year. This entry was posted in news on March 2, 2018 by wp_admin. New album in the process! A new album is in the process to be released in March 2018! More info coming soon. This entry was posted in news on December 17, 2017 by wp_admin. Our album “Ding Dong” is nominated for a Swedish Grammy 2018 in category best jazz album of 2017! This entry was posted in news on December 16, 2017 by wp_admin.